What Christmas gift did you receive last Christmas? Me? 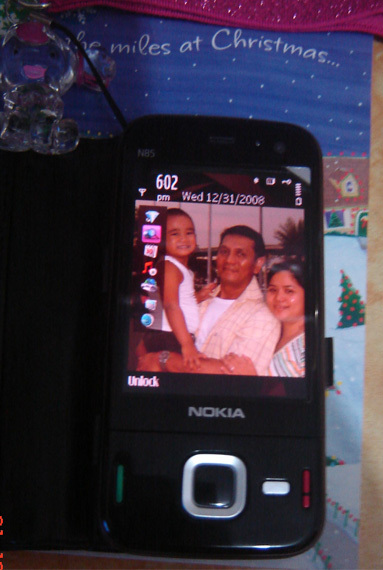 I got my new cellphone, a Nokia N85. 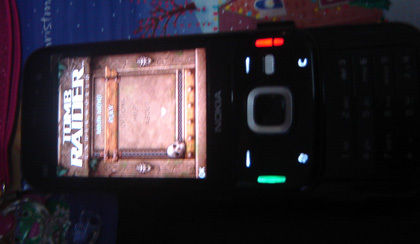 Top 5 reasons why Nokia N85 Is Better Than Nokia N96. Nokia N85 vs. N96: So Similar, Yet So Different! Hehee! Ang babait ng mga Santa natin, Amor. I got what I wanted din as Christmas gift. Iba na talaga ngayon, ano. Sinasabi na natin kung anong gusto nating gift ba. 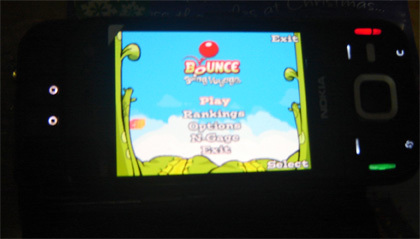 Nokia N85 is good naman, halos pareho lang ang itsura sa Nokia N96. 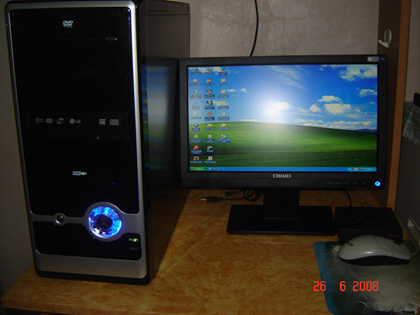 I’m sure sulit din naman ang features and specs nito. I had an Nokia N82 which had lasted me some time and was beating away all pretenders to the throne. It had proved a very capable phone with its highly regarded camera and the stability of S60 3rd Edition. That said I had wanted a change for a good while, only nothing that came along was managing to get my pulse racing. I had been thinking the iPhone 3GS was next on my list but, to be sure I liked an all touch screen device, I decided to test the water with a Nokia 5800.